The Unfinished has announced the launch of its 2014 Christmas Sale, offering 33% off its soundsets for a limited time only. Originally, I had planned to just run a sale in the last week of December. But, because the EU and HMRC have brought in frankly ridiculous new VAT rules that are putting some mall online companies out of business, I have decided to run the sale for an extra two weeks. The sale now runs from 12th to 31st December. 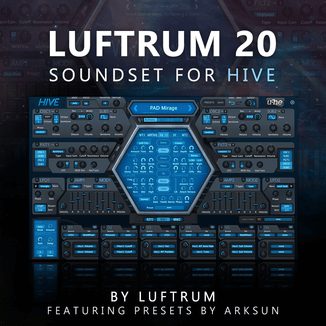 This is so that you can have more time to grab the soundets you’ve always wanted before 2015, when this VAT business will force me to put my prices up a little bit. The discount code for the sale is BOXOFDELIGHTS. I hope it brings you joy and light. So, there’s 33% off on all products, except for those released in December: Drumstruck 2, Drumstruck Bundle, Zebra Kronos and Zebra Kronos: Dark Edition. 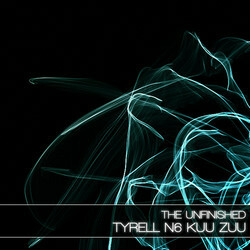 The Unfinished has also released Tyrell N6 Kuu Zuu, the third and final part of a trilogy of free soundsets for the Tyrell N6 synthesizer plug-in by u-he. The collection focuses on a modern interpretation of classic analogue sounds. Tyrell N6 is modelled on the circuitry and behaviour of Roland’s famous Juno range of hardware synthesizers, and this soundset takes those principles and gives them a contemporary edge. Inspired by a variety of artists, including Solar Fields, Daft Punk, Rival Consoles, Aphex Twin, I Break Horses, Boards of Canada, M83, Nigel Godrich and Cliff Martinez, Kuu Zuu is aimed at electronica, ambient, film scoring, chillwave, lo-fi and house. 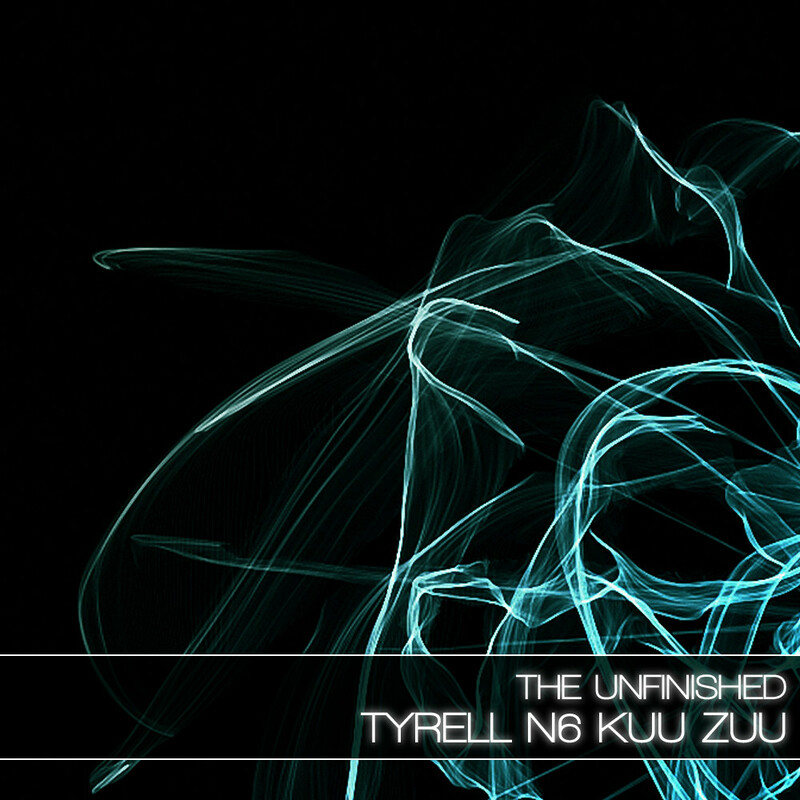 Kuu Zuu has 64 synth patches, as well as 36 bonus percussion patches and is absolutely free.